On Friday after work I had to go to Home Depot to pick up some spray paint for a project I'm working on, and on the way I thought I'd stop in to The Elegant Garage Sale. It s a quirky little shop that sells used/consignment furniture, and has been a source for the magical duo of Sarah Richardson and Tommy Smythe. 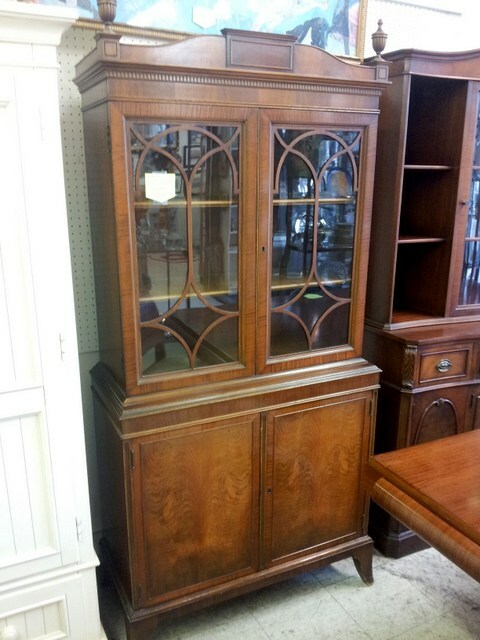 I LOVED this hutch. I've been on the lookout for something similar for my dining room, and I was sorely tempted by it. 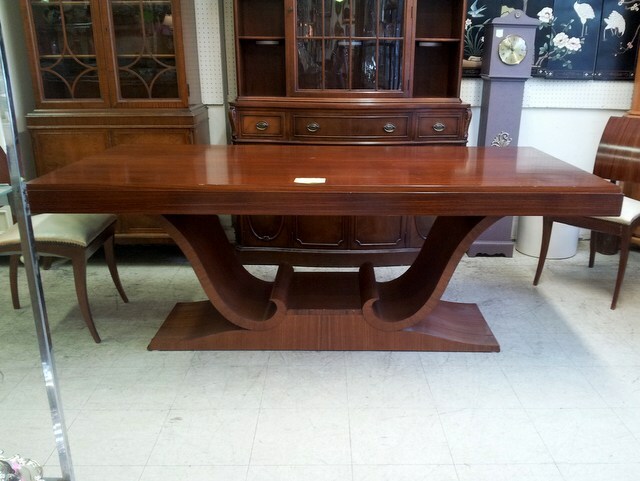 Somebody NEEDS to come and give this divine dining table a home. It need a bit or work - some of the veneer is damaged, but I think it's stunning, and the price is amazing. The closest Home Depot is conveniently around the corner from a Home Sense, so I stopped in for a quick look around. This time I didn't find anything I had to have, but I did spot this very disturbing piece. Is it art? Is it a ring holder? Either way there is no way I would ever bring it home. On Saturday I had to go quite north of the city to pick up a little piece I found on Kijiji. Since i was up there I decided to do a little thrifting at stores I'd never normally have the opportunity to frequent. I took home a few things (Which I'll hopefully share later this week). This didn't come home with me, but I was tempted. Saturday evening found me attending one of the screenings at TIFF. We went to see 'The Attack' by Lebanese director Ziad Doueiri. Sunday morning I was up early, and I indulged in the very first true sign of fall - a Starbucks Pumpkin Spice Latte. Mmmmm. 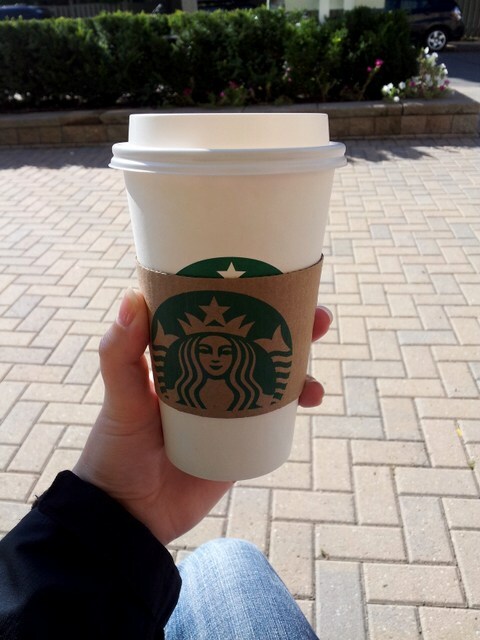 The pumpkin spice latte is back at Starbucks - fall is coming! We were up early on Sunday so we could go to Canada's Wonderland. We had originally planned on going on Saturday, but the torrential rain pushed our adventure back a day. It's been quite a while since I've been (I think the last time was 1998) and I have to say that the two newest rollercosters (Behemoth and Leviathan) were pretty incredible. How was your weekend? Did you do anything fun, or was it nice and relaxing?